Google's big announcement for the Game Developer Conference (GDC) will come tomorrow, but not everything the company has planned. 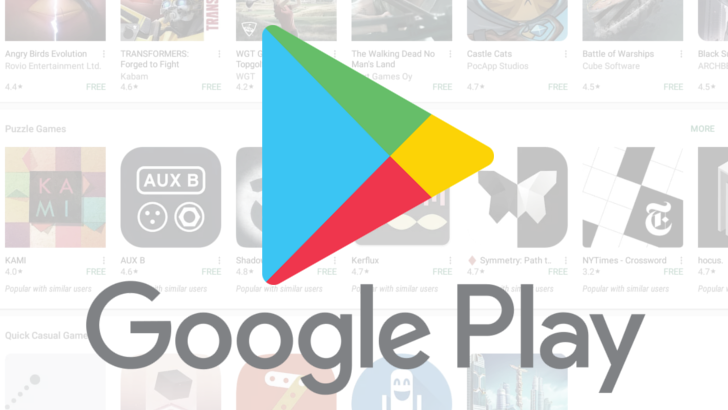 Google today announced a number of changes to the Play Store, focusing primarily on game development, but also numerous general features for developers. 5 but has not been available to all. Google allowed developers to apply for access at the end of last year. App bundles, announced last year on Google I / O and now used by many popular apps, will see some improvements. Google now increases the maximum size of APKs generated from app packages to 150 MB, so games and other large applications can now use them. 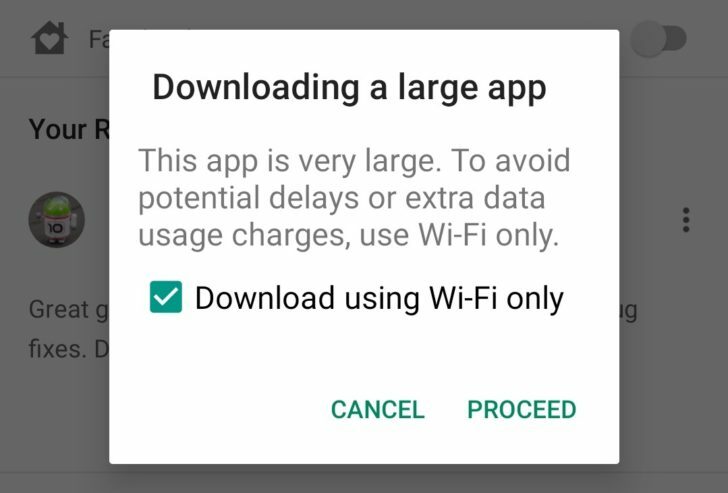 In a similar note, the Play Store user will now be warned about large downloads if an app (or update) is larger than 150 MB. Previously, users received warnings when a download exceeded 100 MB. This alert is now showing for apps / updates over 150 MB. Other enhancements include the ability to run A / B tests on Play Store entries, tailor made app lists for specific countries, and create instant apps from Unity games. All announcements can be found in the source link below.